San Diego State University raised $107 million via fundraising in the fiscal year ended June 30, putting the school 95 percent of the way toward meeting its$750 million goal in the Campaign for SDSU, it was announced Wednesday. The 2015-16 cycle marked the eighth consecutive year of record fundraising, according to SDSU. 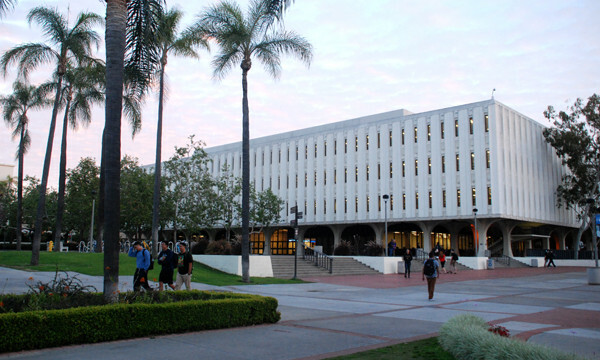 The Campaign for SDSU was launched in July 2007 to support students, faculty and programs and build the university’s endowment. When the original $500 million goal was reached in September 2014, the goal was raised by $250,000. Nearly one-third of the funding in the last fiscal year involves planned and estate gifts to be given following the death of the donor. School officials said the increasing amount of such gifts is expected to double the endowment over the next decade. The school also launched a crowdfunding platform — SDSU Strive — which collected $80,000 for 41 projects. Aztec Proud, created by the Office of Alumni Engagement to develop a culture of philanthropy among current students and build the pipeline for future alumni support, raised $46,000 from the Class of 2016. 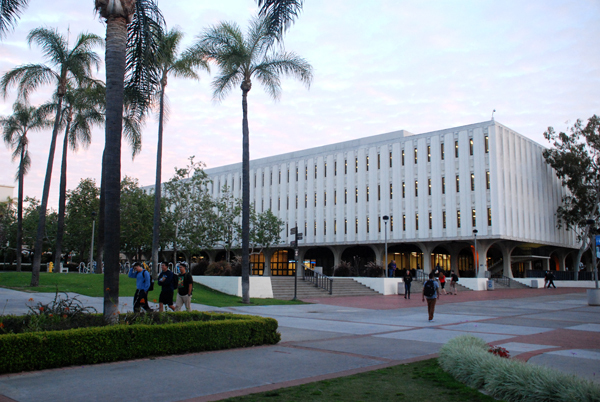 The fall 2015 freshmen class added $30,000 and the SDSU Bookstore contributed $10,000. On Tuesday, SDSU announced its faculty and staff won more than 700 private and public grants in 2015-16, totaling $130 million.